Thanks, Edwin for your wise comments. I have no objection to readers differing form me.None of us are all-knowing pundits and none of us are without bias. My disapproval is when comments are made in the face of contrary evidence. I have given the evidence and the argument as I see it; it is up to objectors to meet that evidence in specific terms. Repeating old cliches are of no use. Tell me Shyamon, do you really believe that AM and RW are innocent of any wrong doings. Secondly, don’t you think that RW has had his priorities in the wrong order? It is all very well to defend the man he brought in. But to do it in this fashion, at great risk to his reputation, his party, the government he leads and the country in general is unbelievable. Is this the part that irritated you? If it is the case I can give more details. Please let me know! 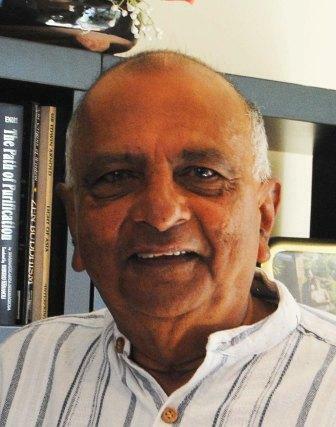 “Now, the commonly accepted opinion of many political and apolitical analysts is that Ranil W covers My3’s secrets and vice versa. (At this point My3’s son Daham and his recent Pub attack that was swept under carpet comes to our mind). However, both Yahapalana leaders have failed to acknowledge that their secrets or secret ‘deals’ are no longer secrets to the public! 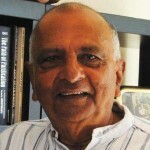 What the public say is: ‘there were a lot of thefts, frauds, and mismanagement under the Rajapaksas too but they did a lot of good work for the country, nation, and the people; among them the most important is obviously the decisive defeat of the LTTE and ‘finish off’ its terror campaign. The country was like a bee-hive afterwards; highways and byways were being built; skyscrapers were changing country’s landscape; Colombo became a clean city; northern and eastern kids got a chance to go to school as their counterparts in the rest of the country, and 97% of the able people were employed! Many now believe that the West and India hated this development! They were simply jealous and a certain Western adviser to his country’s Prime Minister was reported to have said that he felt envy when he saw Colombo’s beauty and development’! 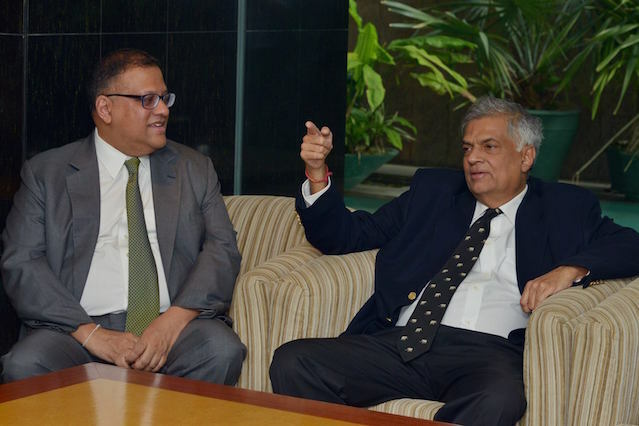 Therefore, they made use of Ranil W and My3 to topple the Rajapaksas and used a bogus promise to destroy the country under a fake banner ‘Yahapalanaya or Good Governance’! The following is a short excerpt from AG Gamini Wijesinghe published in a major daily in Sri Lanka. This group is the infamous footnote group! Now it is also called the footnote club. You can see who is throwing dust on our eyes; it is very true that this great party called the UNP is now gone down the Rabbit hole. point finale. This is about the Finance Minister: “Ravi Imports Super Luxury Benz, While Ordering Public To Tighten Their Belts”. Where is Arjun Mahendran’s Benz? If one is judged by the company he keeps, then the prime minister should be judged by his choice for Finance minister, who is a well known professional crook. Whilst having plenty of qualified , honest people from his party the choice does give citizens good reason for concern. The question of honesty with regards to the ex governor AM is also cause for concern. The fact that he made a living laundering peoples black money has been a closely gaurded secret in international banking circles, where I worked for over 15 years. Not defending the previous administration, whose ill gotten gains were so aptly hid away by the very same ex governor in safe havens overseas, make one wonder if the PM was suppresing certain investigations to save this mans very thick skin. The reality is that the PM s Mr Clean image has been damaged beyond repair and given the history of the judicial process in SL we know that he will never be scrutinized impartially, at least not for the next 4 years. Today Sri Lanka is borrowing money to pay loans, a path that will lead to economic collapse, the PM can only be compared to the roman emperor Nero who had notorously played his fiddle whilst Rome was burning.